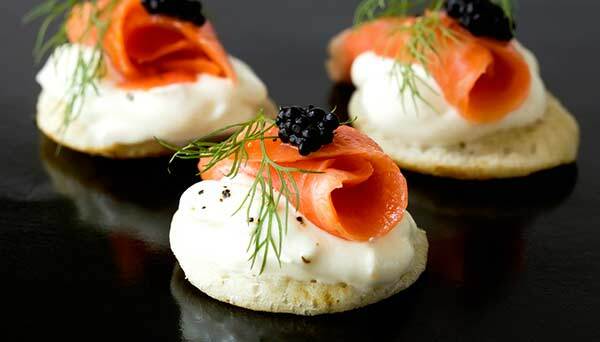 A corporate catering company can make a big impact when you host a corporate event. Whether you are planning an intimate gathering for executives, a training retreat, or a holiday party to impress clients, we at the French Gourmet will make you shine! We're hired by many well-known, San Diego businesses time and time again because of our experience and expertise. Count on the French Gourmet to handle all the details of your wedding catering with style and finesse. 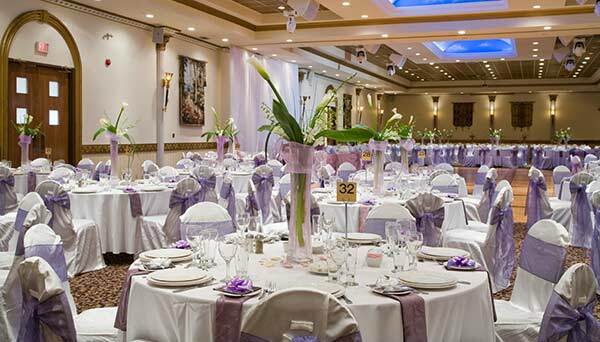 You can look forward to entertaining with relaxed confidence, and the peace of mind that working with top-notch, catering professionals can bring. Recognizing that each wedding , each bride and groom, is unique and deserve our full attention has defined our success. We know your time is valuable so when the French Gourmet Drops off your To-Go Catering order, we take care of the food presentation so you can focus on your attendees. We bring everything from plates, napkins, cups and eating and serving utensils. If you requested delivery, just direct us to the right location and our professional staff will organize a delicious buffet. “Once again, thank you so much for making Bonsoir en Blanc such a huge success! We are so humbled by Chef Michel’s generosity! He went above and beyond to ensure that our event was unforgettable. Everyone agrees that the dinner was unbelievably delicious. We continue to receive rave reviews from all of the attendees about the wonderful dinner. 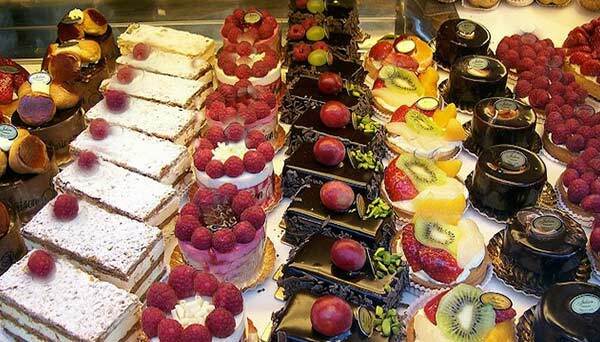 Experience a beautiful, mouth-watering array of pastries, cakes, pies, quiches and breads at our French Bakery. You can order cakes for any occasion. Try our store-made pate’s with a fresh baked baguette! 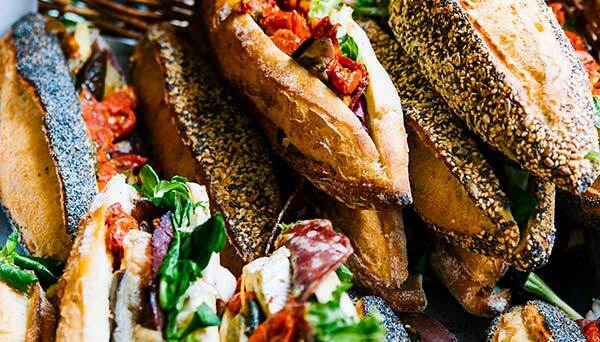 You’ll find delicious sandwiches, croissants, pies and champagne for the perfect picnic! The French Gourmet's casual French restaurant in San Diego, located on Pacific Beach, is famous for serving delicious French food in a relaxed, comfortable atmosphere. 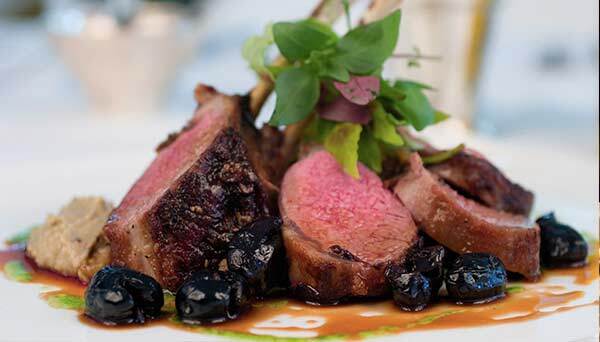 This French restaurant is also a showcase for our full service catering, which many consider to be the La Jolla's finest. French Gourmet Wedding Cakes are custom-made in our San Diego bakery to your specifications. We use fresh, natural ingredients to achieve a delectable taste, and will style your cake to be the elegant center-piece of your wedding reception. 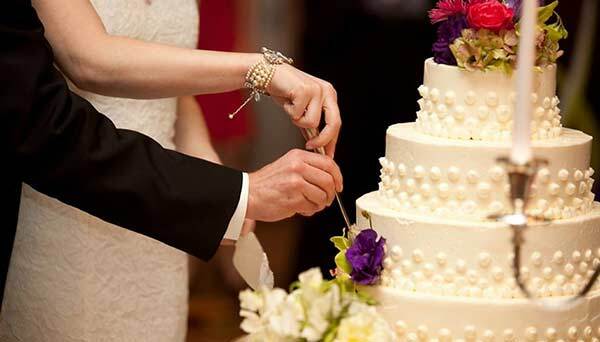 Choose or taste-test from fourteen delicious wedding cake flavors.